Hey, Friends! It’s Cathy from Lemon Tree Dwelling…..here today to share one of my favorite new recipes with you! 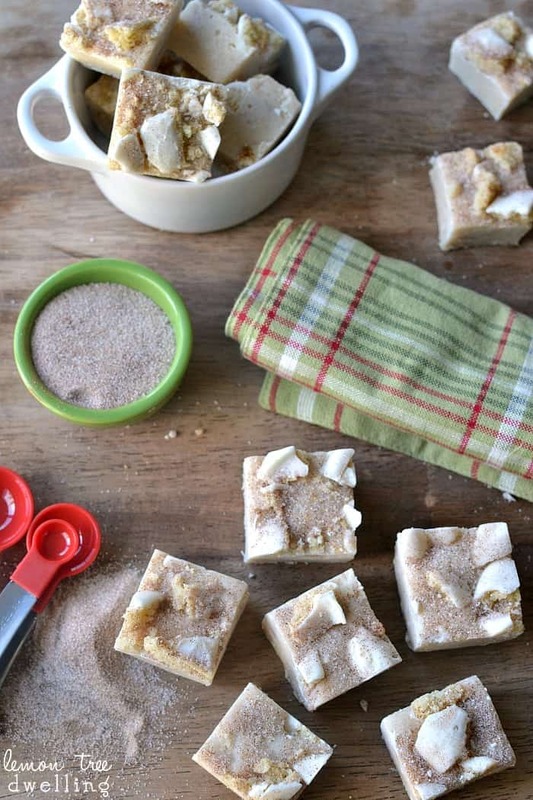 This Snickerdoodle Fudge tastes just like the cookie, and to make it even better, we chopped up the cookies and threw them right in! 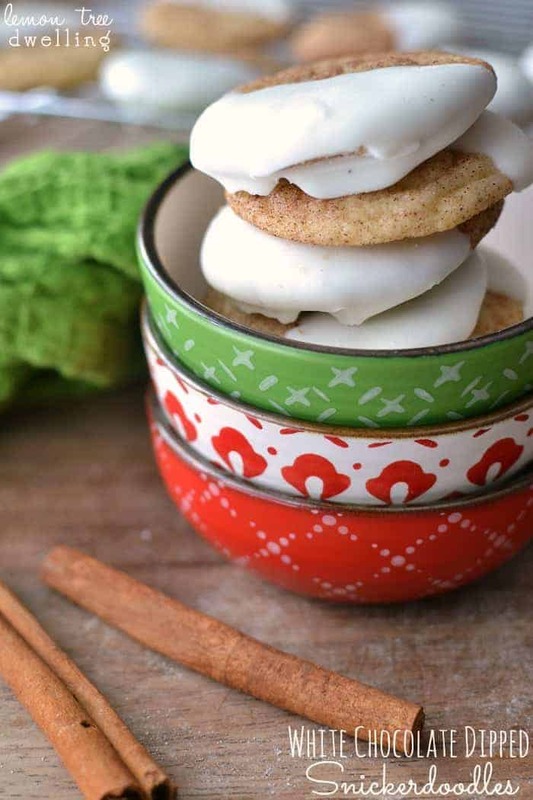 It’s a great way to use up the snickerdoodles you might already plan on making, and a great excuse to make some if they weren’t already on your list! It also makes a great gift. 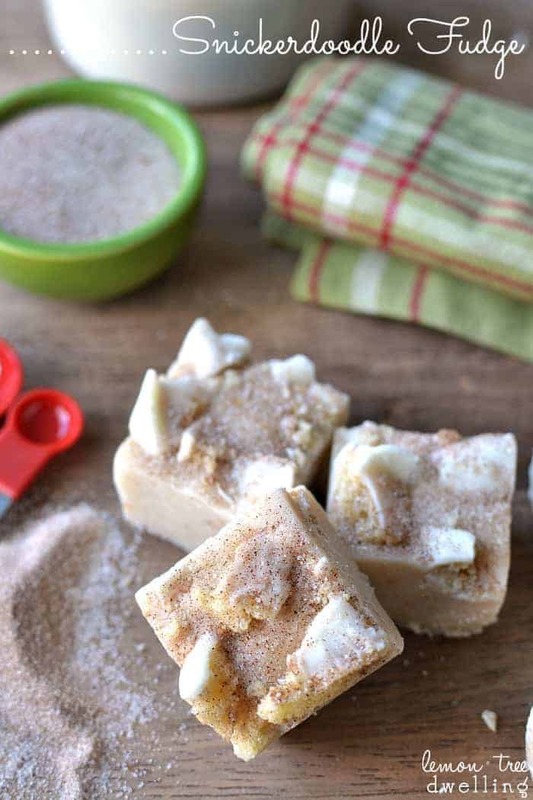 Who doesn’t like the sweet cinnamon-sugar flavor of snickerdoodles…..and when it comes in the form of fudge, even better!! Best of all, it’s simple to make. 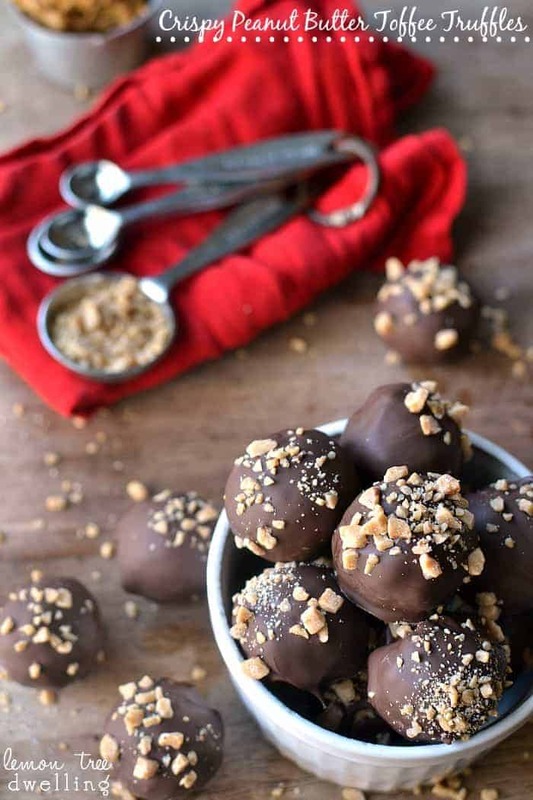 No candy thermometer necessary! Just melt, stir, and pour….and you’ll be all set! As for the snickerdoodles, feel free to use your family’s favorite recipe or check out my White Chocolate Dipped Snickerdoodles over at Lemon Tree Dwelling! Heat sweetened condensed milk slightly in a medium saucepan. Add 1 c. chopped cookies, cinnamon, and nutmeg and stir to combine. Pour mixture into 8x8 inch pan lined with wax paper that hangs over sides to allow easy removal. Top with 1 c. chopped cookies (I used white chocolate coated snickerdoodles on top). Sprinkle with 1 tsp. cinnamon/sugar mixture. 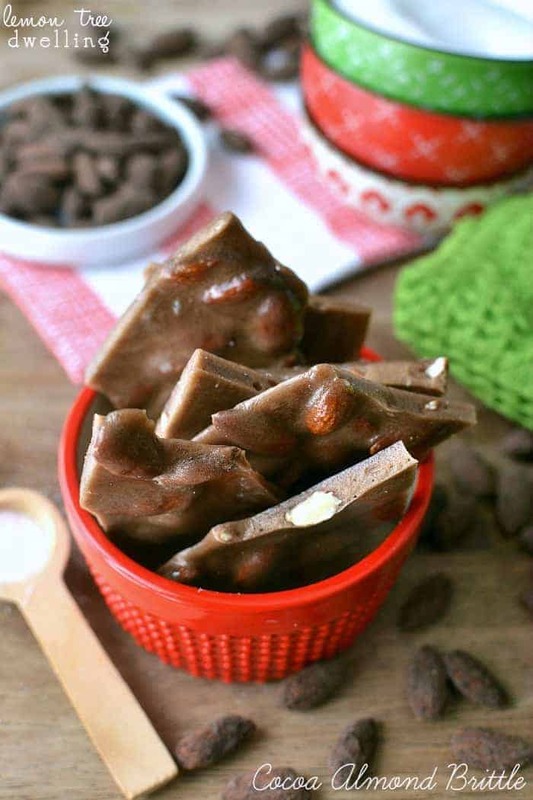 Remove fudge from pan and cut into small squares. I dare you to have just one! 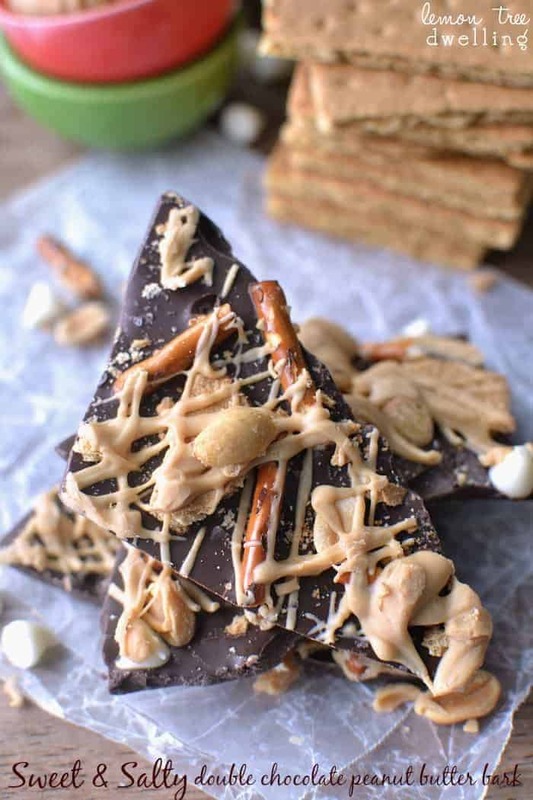 Here are a few of my other favorite holiday recipes – I’d love for you to check them out! 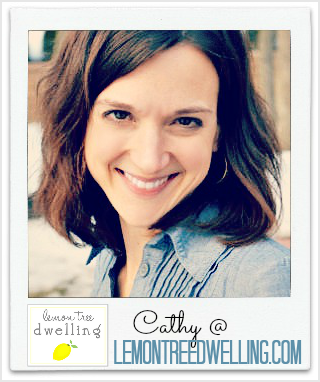 We love Cathy’s Blog Lemon Tree Dwelling! I can’t get over what an incredible idea this is for a fudge recipe! LOVE it! What a fantastic idea. Combine the two. Why didn’t I think of that. Brilliant. I can’t wait to try! OH MY YUM!!! Will definitely be trying these out over the holidays! 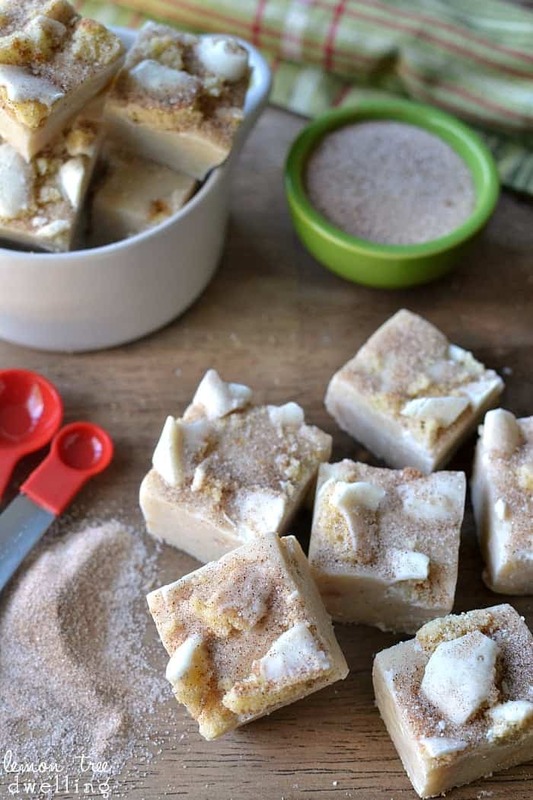 I love Snickerdoodle Cookies and Fudge so I know I will love this recipe! 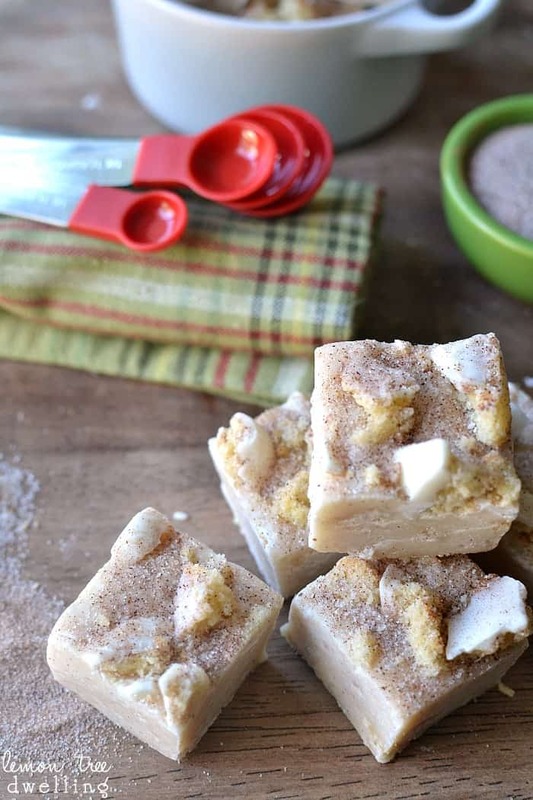 I am a sucker for snicker doodle cookies so I know I would love this fudge!